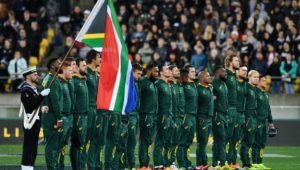 Coach Rassie Erasmus says his future depends on the Springboks getting a result from Saturday’s match against the All Blacks in Wellington. 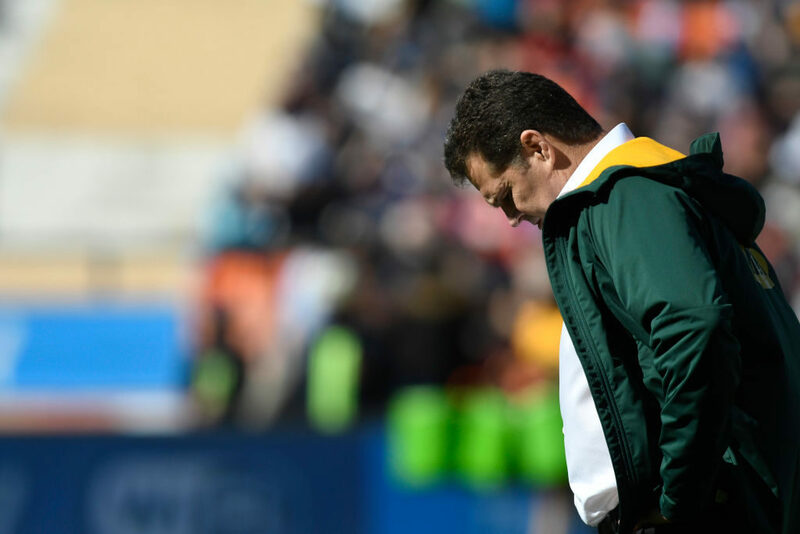 After back-to-back defeats to the Wallabies and Argentina, Erasmus’ record as Springbok coach now reads: played seven, won three, lost four. 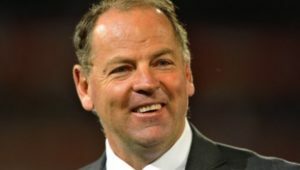 Erasmus, who also serves as SA Rugby’s director of rugby, was appointed on an unprecedented six-year contract but says that will mean nothing if his side fails to get a win against a team they have not beaten since 2014. ‘Probably just for me to survive, it’s very important [that we win]. But that’s totally beside the point, for me to survive,’ Erasmus said. 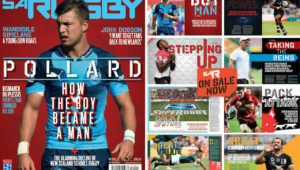 ‘If we can beat the All Blacks here, then everybody will think we have a realistic chance of winning the World Cup next year and if we do really well here, people would say there’s growth. 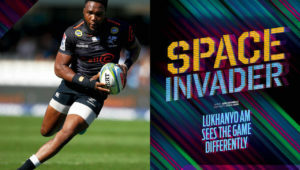 Erasmus was adamant that his contract did not make him invincible, adding that it was simply a show of faith from SA Rugby.